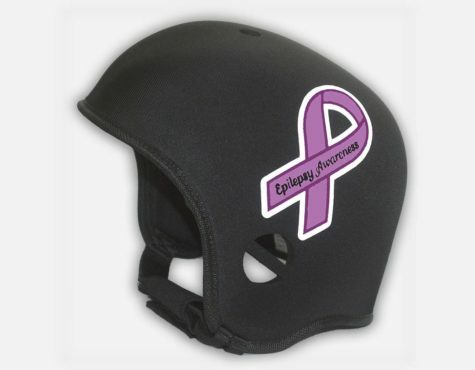 Epilepsy Ribbon Soft Helmet Design - Support Epilepsy Awareness with this amazing soft helmet. 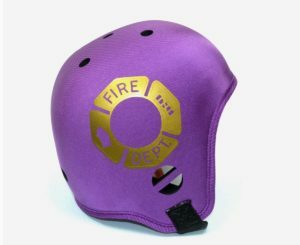 Opti-Cool Headgear© Is Molded Using Over ½ Inch Thick Ultra Lightweight EVA Rubber Foam. 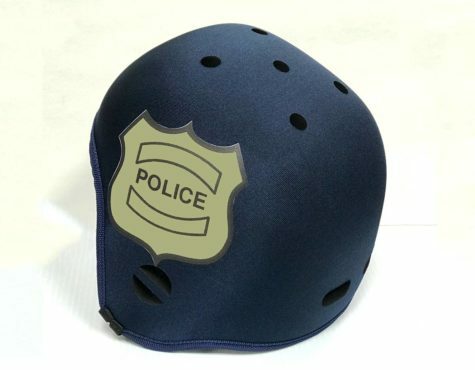 The Ventilated Protective Core Of The Helmet Is Covered In Breathable Lycra For Added Comfort & Durability. Newly designed durable soft hook and loop Velcro strap includes a removable chin guard that allows for extra protection when needed. 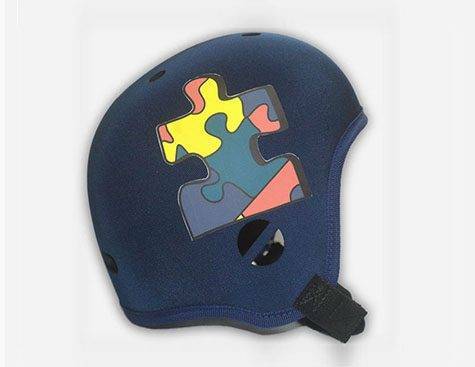 Autism Puzzle Soft Helmet Design - Support Autism Awareness with this amazing soft helmet. 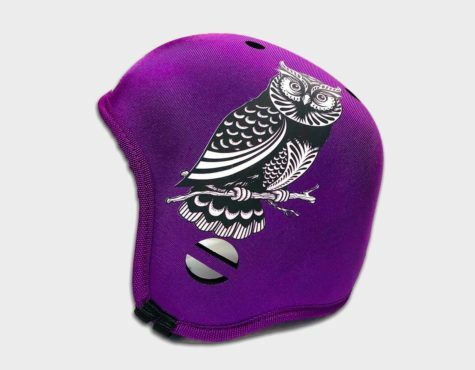 Opti-Cool Headgear© Is Molded Using Over ½ Inch Thick Ultra Lightweight EVA Rubber Foam. 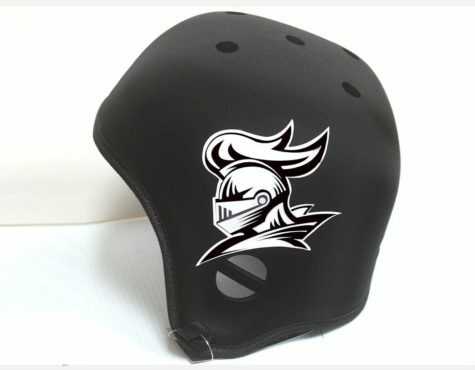 The Ventilated Protective Core Of The Helmet Is Covered In Breathable Lycra For Added Comfort & Durability. Newly designed durable soft hook and loop Velcro strap includes a removable chin guard that allows for extra protection when needed. Emoji Text Helmet Design Graphics - Choose from 3 different designs from the Official Emoji's for your soft helmet. 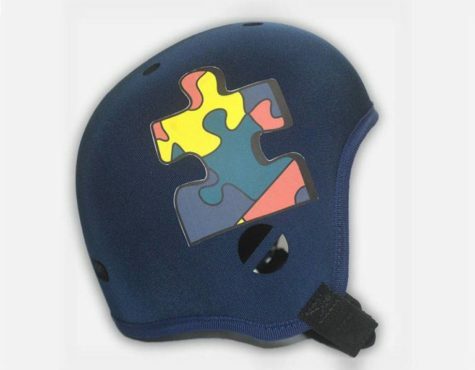 Opti-Cool Headgear© Is Molded Using Over ½ Inch Thick Ultra Lightweight EVA Rubber Foam. 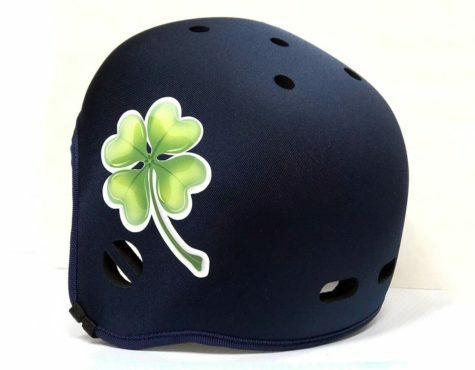 The Ventilated Protective Core Of The Helmet Is Covered In Breathable Lycra For Added Comfort & Durability. Note: Select helmet color & size before clicking on emoji to see it on the helmet. 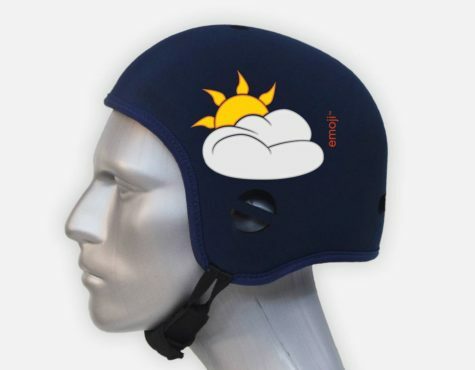 Emoji Weather Helmet Design Graphics - Choose from 9 different designs from the Official Emoji's for your soft helmet. 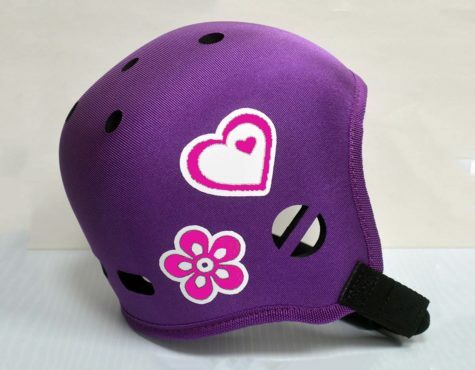 Opti-Cool Headgear© Is Molded Using Over ½ Inch Thick Ultra Lightweight EVA Rubber Foam. 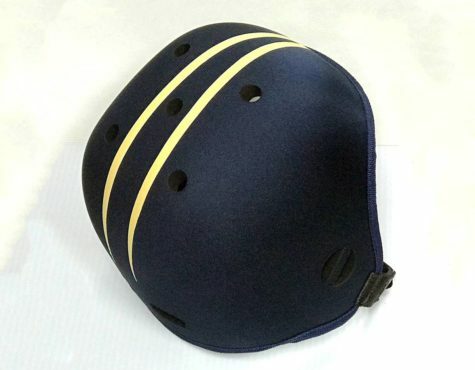 The Ventilated Protective Core Of The Helmet Is Covered In Breathable Lycra For Added Comfort & Durability. Note: Select helmet color & size before clicking on emoji to see it on the helmet. 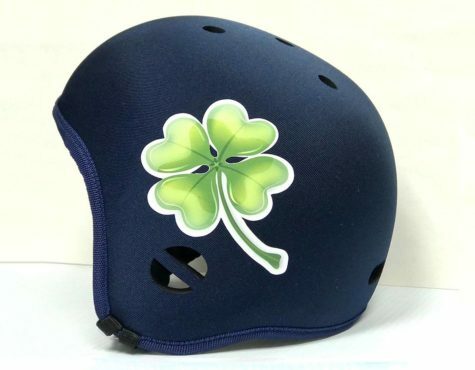 Emoji Sports Helmet Design Graphics - Choose from 19 different designs from the Official Emoji's for your soft helmet. 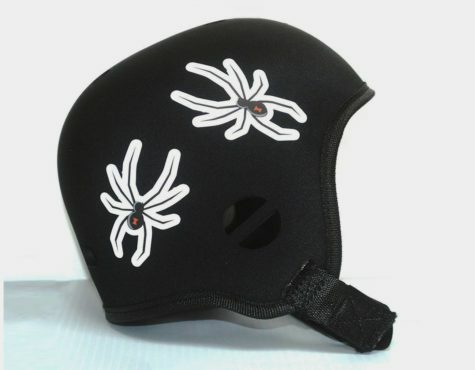 Opti-Cool Headgear© Is Molded Using Over ½ Inch Thick Ultra Lightweight EVA Rubber Foam. The Ventilated Protective Core Of The Helmet Is Covered In Breathable Lycra For Added Comfort & Durability. 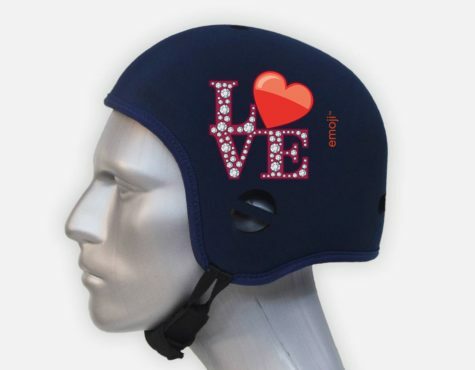 Note: Select helmet color & size before clicking on emoji to see it on the helmet. Emoji Objects Helmet Design Graphics - Choose from 4 different designs from the Official Emoji's for your soft helmet. 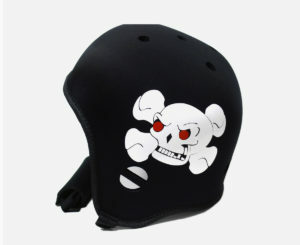 Opti-Cool Headgear© Is Molded Using Over ½ Inch Thick Ultra Lightweight EVA Rubber Foam. 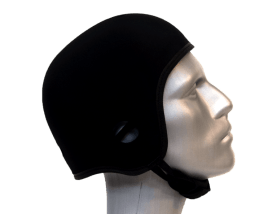 The Ventilated Protective Core Of The Helmet Is Covered In Breathable Lycra For Added Comfort & Durability. Note: Select helmet color & size before clicking on emoji to see it on the helmet. Emoji Flowers Helmet Design Graphics - Choose from 12 different designs from the Official Emoji's for your soft helmet. Opti-Cool Headgear© Is Molded Using Over ½ Inch Thick Ultra Lightweight EVA Rubber Foam. 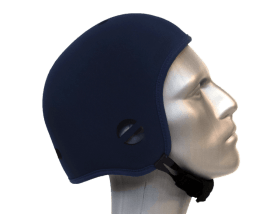 The Ventilated Protective Core Of The Helmet Is Covered In Breathable Lycra For Added Comfort & Durability. Note: Select helmet color & size before clicking on emoji to see it on the helmet. Emoji Cats Helmet Design Graphics - Choose from 30 different designs from the Official Emoji's for your soft helmet. 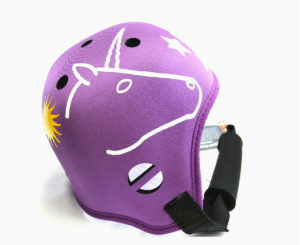 Opti-Cool Headgear© Is Molded Using Over ½ Inch Thick Ultra Lightweight EVA Rubber Foam. The Ventilated Protective Core Of The Helmet Is Covered In Breathable Lycra For Added Comfort & Durability. Note: Select helmet color & size before clicking on emoji to see it on the helmet.